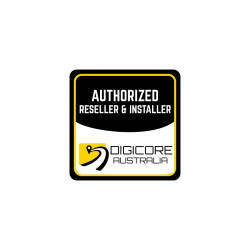 DigiCore Australia confirms that Renex Equipment, 163 Francis Road Wingfield SA 5013 is an authorised installer and reseller of the DigiCore Australia IVMS product. 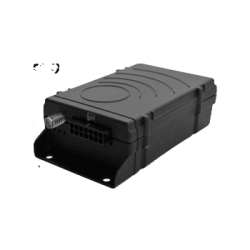 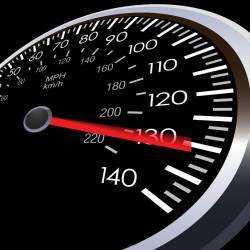 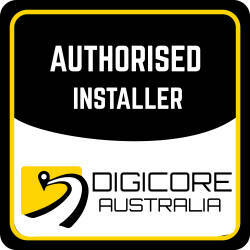 DigiCore Australia confirms that Westcoast Auto Electrics – 121 a Angove Street, North Perth WA 6006 is an authorised Installer of the DigiCore Australia IVMS product. 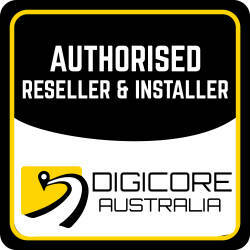 DigiCore Australia confirms that The Install Bay is an authorised Installer and reseller of the DigiCore Australia IVMS product.